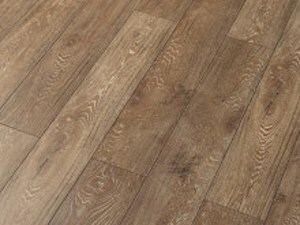 Krono European Style Swiss Laminate Flooring products are one of the global leaders in laminate flooring manufacture. Their Exclusive Oak and Walnut series, offers 10 different décor types, are E1 certified, and AC5 class. 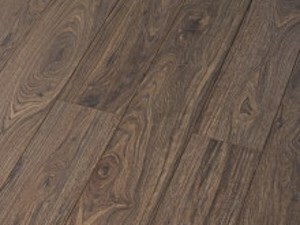 Oak is one of the most popular non-exotic wood species for hardwood and laminate flooring. 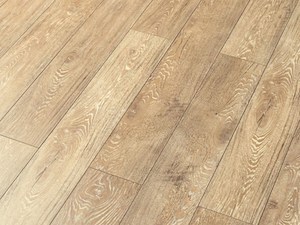 While Red Oak typically has moderate-to-heavy graining and moderate color variations: ranging from light creamy reddish pinks to shades of brown; with pink undertones. 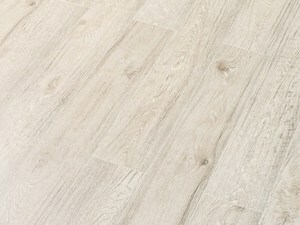 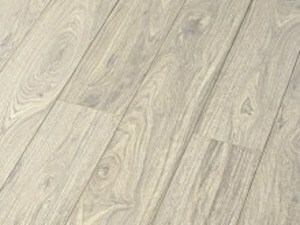 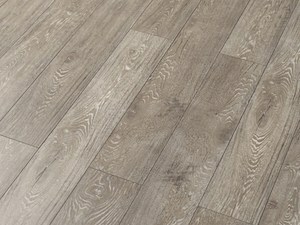 White oak is typically yellow-to-gray in color, ranging from golden/browns with gray undertones and typically has moderate linear graining and color variations. Walnut (Black or American Walnut), typically has fine, linear graining; with a rich deep color profile leaning towards chocolate brown- which adds warmth to almost any room. Walnut exhibits subtle color variation from board to board, ranging from light tan to medium brown.